Catching a sunrise, no matter where you are, is such a simple joy that makes you stop and appreciate life’s marvels. 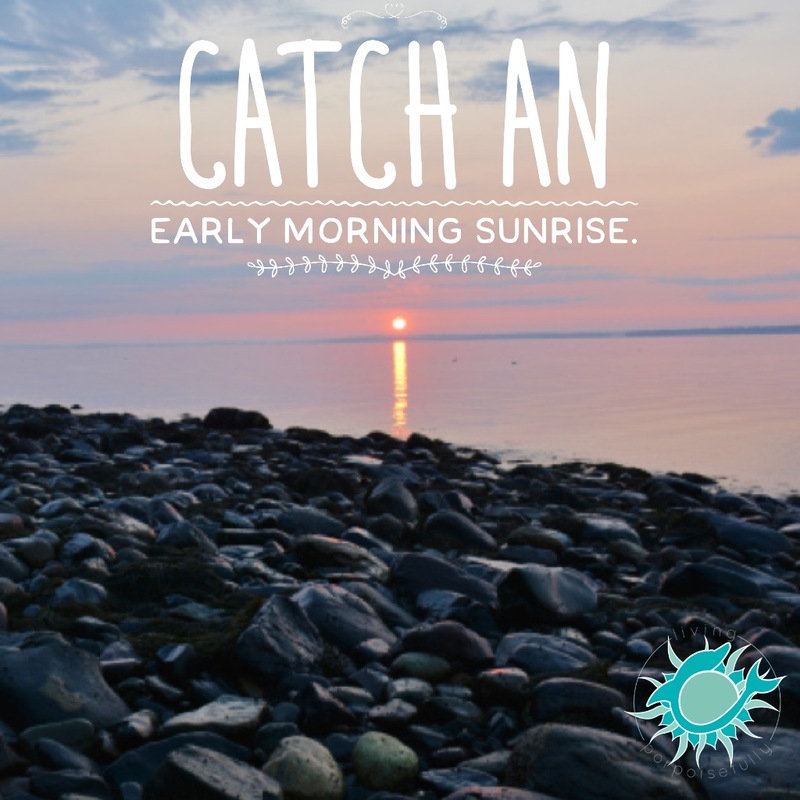 This is the perfect time of year to enjoy a sunrise! The weather’s not too chilly yet, the sun’s amber glow in the sky is simply captivating, and the crisp air is just right for taking it all in. On my way to work this week, I’ve been conscious to take note of the rising sun. It’s incredible how much the sky seems to come to life when you really look at it. It’s almost as if an artist created the scene just for you that will never again look exactly the same. So don’t miss out on the masterpiece. Take time to appreciate and be captivated by the simple joys of a morning sunrise. I love waking up with the sun. It feels like I am perfectly in tune with the day. Beautiful photo! Thank you, Madeline! I agree, it has a magical way of putting you in tune with the day and starts the day from a place of peace. So glad you enjoyed!